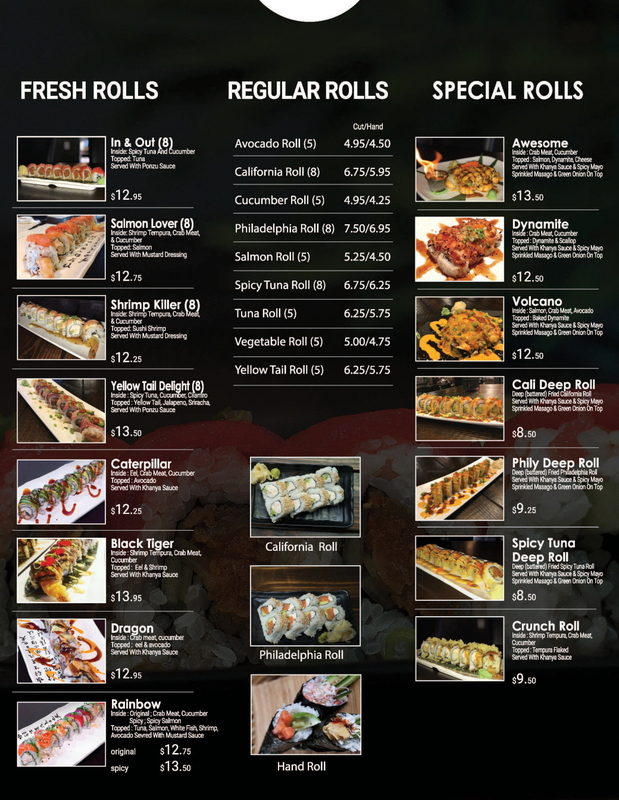 KHANYA Ramen & Sushi is Best Food restaurant in Eastlake, Chula Vista. 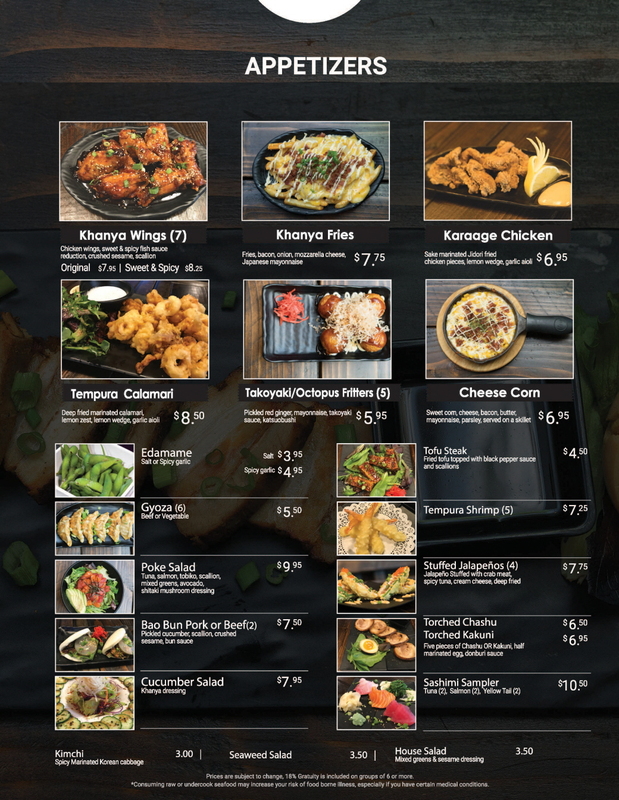 Our restaurant offers both traditional Japanese and fusion style appetizers. 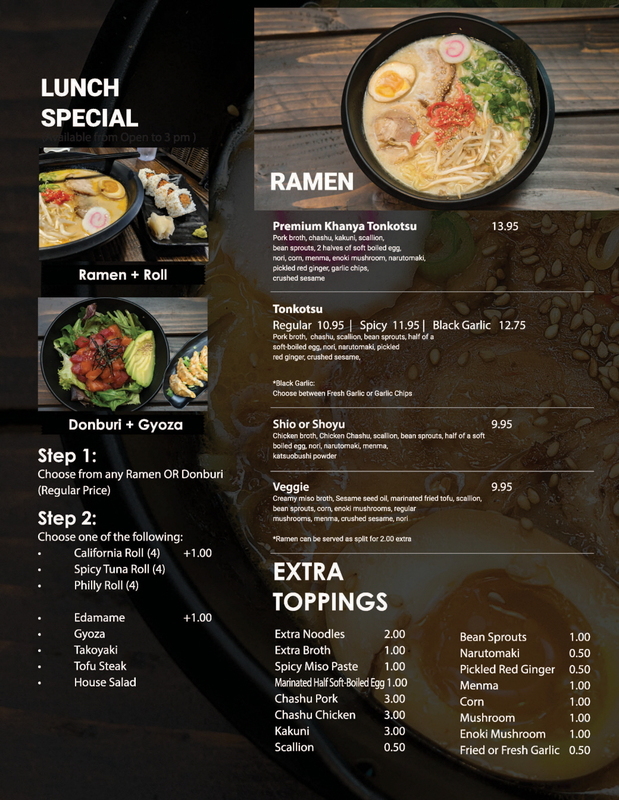 We’re using local and fresh ingredients to set up a stylish and newly established Japanese noodle and sushi restaurant. 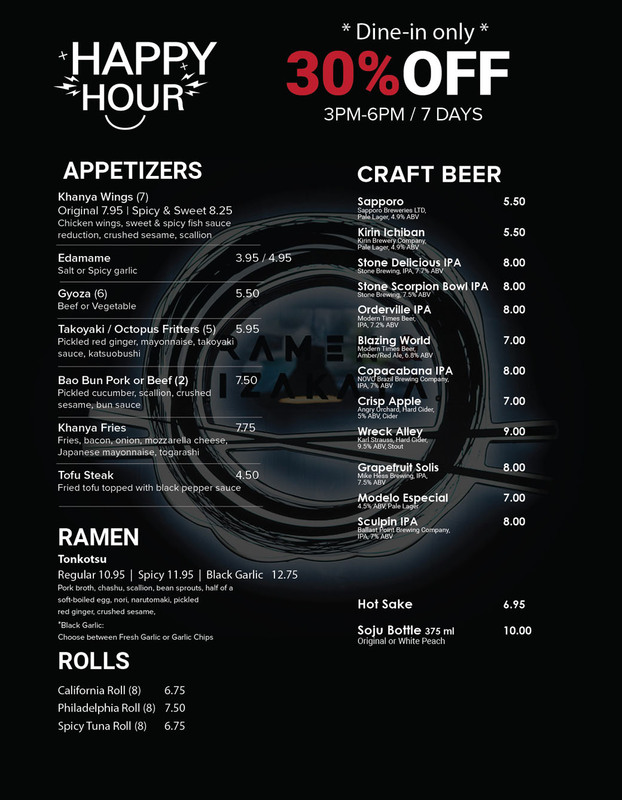 Enjoy our variety of ramen, delectable sushi rolls, local craft beers, and premium saké, draft beers and wine. 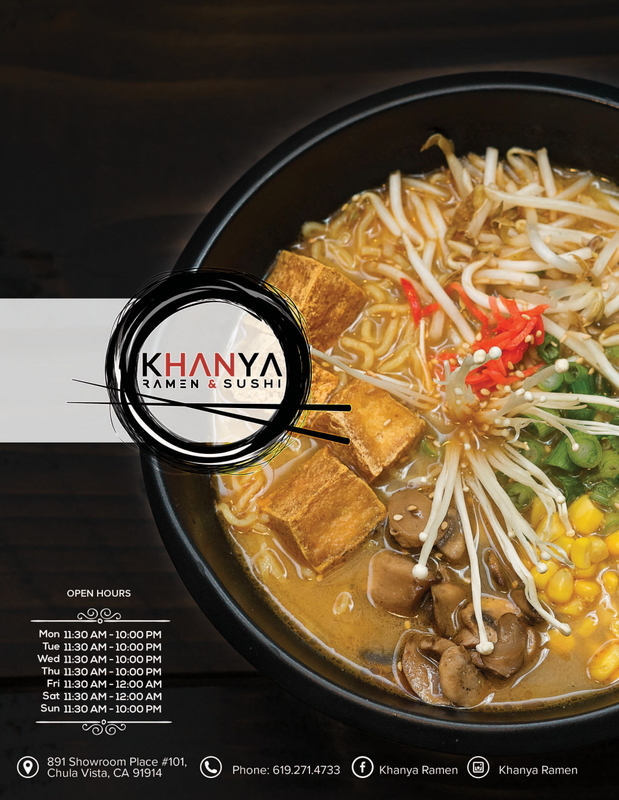 KHANYA Ramen & Sushi is ideal for any occasion; offering lunch special, dinner, happy hours special services. For all the foodies out there, we serve the best food in Chula Vista. Our restaurant in Chula Vista serves a variety of cuisines and it’s a treat for all those who crave for delicious food. We have some offers that are lunch special in Chula Vista and you can get good discounts on the same. 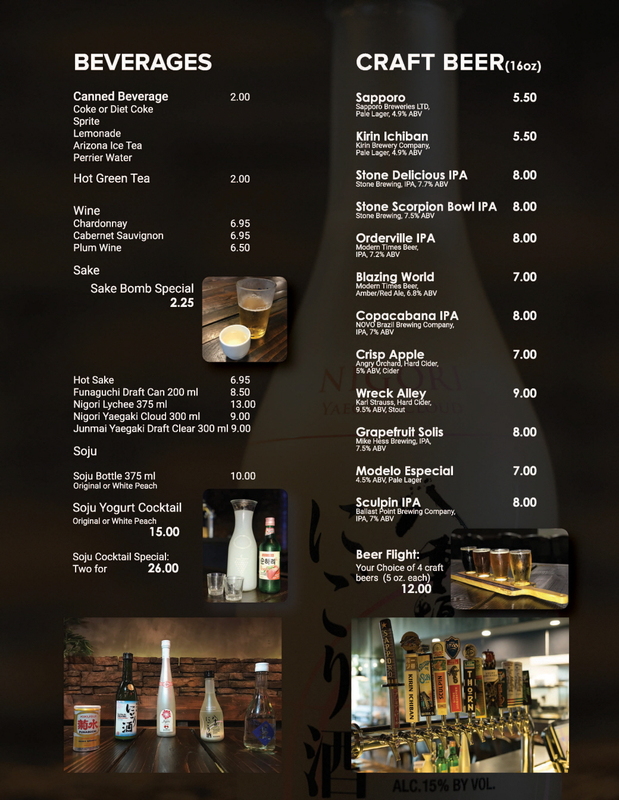 If you wish to save some bucks then we have happy hour in Chula Vista which will turn out to be helpful. Don’t miss out on our exciting drinks and food menu which will take you to a fantasy world. Here, you are sure to find the most unique items; so why not pamper taste buds with these? We care for our customers choices and so, have a huge variety listed. 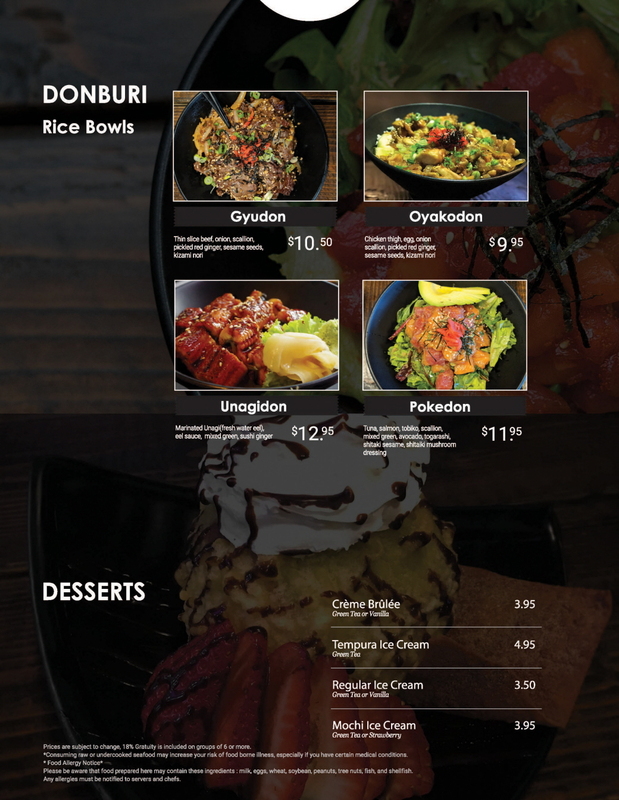 Also, we keep introducing new variety from time to time, so that foodies are satisfied with the newness.